Strip down and pedal out for this month’s edition of the PGH Underwear Bike Ride — a movement to promote positive self-body image among likeminded community members and bike riders in the Burgh. The Ride kicks off in Lawrenceville at 8:30PM, on the corner of 46th and Butler. 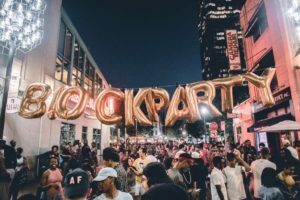 The Market St. Block Party event series brings food, drinks and music to Downtown’s Market Square for a Thursday Happy Hour of sorts to connect creative community members in the 412. August’s party features music, street food and cocktails curated by Market St. Grocery and Chef Chad Rapp. A portion of this month’s proceeds go directly to Family Resources, an organization working to prevent and treat child abuse throughout our city. 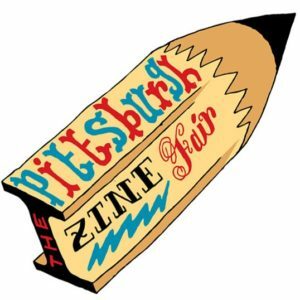 Pittsburgh Zine Fair hosts a jammin’ fundraiser shindig this weekend featuring a local live music lineup — Bubblepop, tOTAL TRASH, DJ Dave Zak and Tracksploitation — plus live drawings from your favorite DIY zinesters striving to promote individual expression. This year’s Zine Fair returns in October; step out to support a great cause for its creators Friday night. Fill your Friday with light refreshments, heavy contour, and DJ sets that will make you feel just right–Ace Hotel hosts a commemorative celebration on the dance floor upon the release of the moon baby’s new album, Hollywood Killed Tara Reid. Get groovy with genres from the 60s to the Now–from britpop, to post punk, to indie and psych–with familiar faces you’ve come to know and love, the “strangerways” crew. DJs Jesley Snipes and The Comeback Kid will be on the decks for the evening with visuals from Marie Mashyna. City Grows collabs with Pittsburgh’s collective music scene for a weekend long concert series benefiting furry friends at the Animal Rescue League. 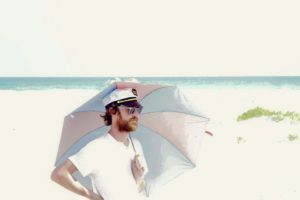 A full list of bands performing can be found online, plus check out the small bites, the local zine table, and a few extra goodies/surprises. Grab single-day tickets for ten bucks; or a full weekend pass for an extra $5! 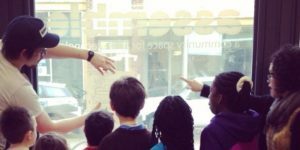 Assemble celebrates five years of creativity through Science, Technology, Engineering, Art, and Math in Garfield at their free event this weekend, where guests can get a first look at Assemble’s new home, plus get familiar on afterschool and Saturday programs. Attendees will also have a chance to meet the teachers, make fun projects for home, and register for fall programs. Be sure to RSVP at 412-254-4230; or email Nina at Nina@assemblepgh.org. HM favorite Jarrett Tebbets brings the funk, soul and disco Cold Cuts for a groovy late night set at PGH’s afterhours haven. Get ready to get sweaty and party till dawn on the dance floor; as always, feel free to BYOB. 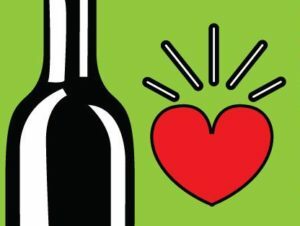 CollectedPGH hosts a week-long opportunity to support local, youth led groups and inclusive learning initiatives, with a series of local bars donating $1 from Sangria sales to support the cause. This Sunday, they’ll host their closing party at Spirit’s family friendly brunch, where guests will have a chance to meet youth members, learn about programs being supported, purchase raffle tickets, and dance to DJ sets from Deesus, Chadkid, and Kelly Carter, with moon baby as the Mistress of Ceremonies. All raffle proceeds will be donated to the selected youth organizations. Celebrate summer’s bounty this Sunday at the 12th annual Red, Ripe and Roasted festival. 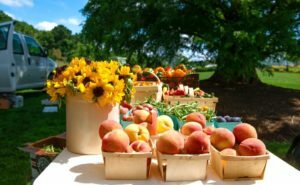 The free event will be held on the front lawn and lush Outdoor Garden, where guests can enjoy cooking demos, a tomato contest, kids’ activities and farmers offering locally grown produce – all benefiting the PGH Food Bank. By donating a bag of fresh produce, festival-goers will also be admitted free of charge to Phipps’ Summer Flower Show: PlayGardens–a series of interactive garden exhibits–from 11AM to 4PM. Cooking demonstration schedule and list of vendors TBA.